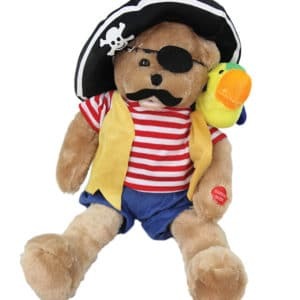 More than two dozen affordable switch adapted plush toys for special needs children. Great for kids with disabilities to play and learn independently. A must for every special education classroom for teaching cause and effect through play. 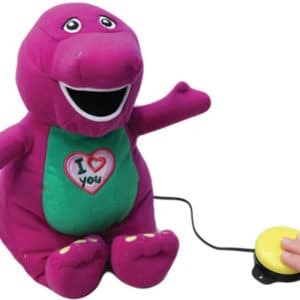 Barney, the loveable purple dinosaur, is soft and cuddly. 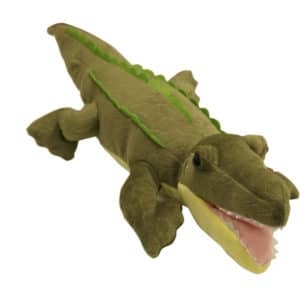 Activate your capability switch and this delightful plush toy will say interesting facts about its specie. We've adapted these two cozy, cuddly plush toys. Bet you didn’t know that “Old MacDonald” was a cow! 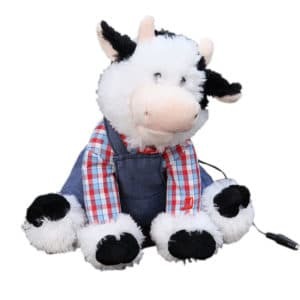 Or that he sings and dances to “Old MacDonald Had a Farm” with the touch of a switch! 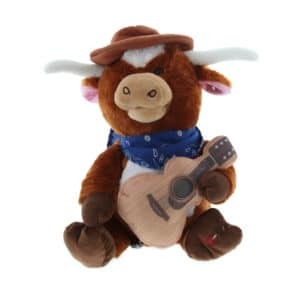 Wearing a blue bandana, Lonestar sings and strums his guitar to the popular country music song “On the Road Again”. Nursery rhymes are better than ever when recited by Mother Goose herself! 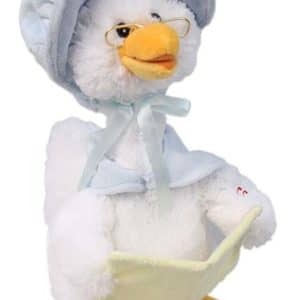 Activate a switch and Mother Goose reads five cherished nursery rhymes set to music. This dynamic duo provides hours of entertainment. 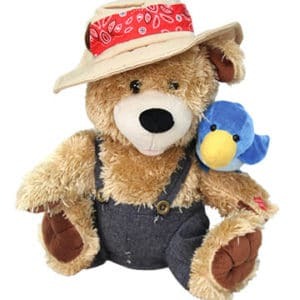 Pete the farmer sways and sings “Zip a Dee Doo Dah,” while Tweet the bluebird sings along. 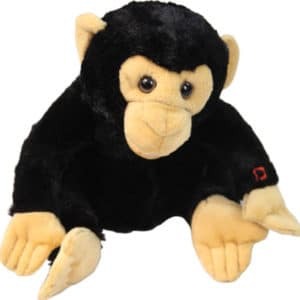 What Are Adapted Plush Toys? 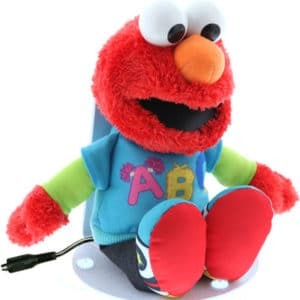 Electronic plush toys that make sounds and move offer entertainment, stimulation and education. 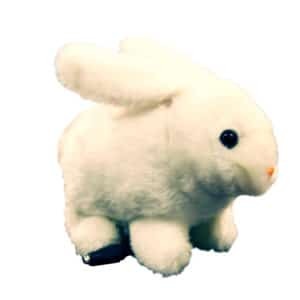 An adapted plush toy lets people with disabilities enjoy these soft friends. It features a plug for an adaptive switch activated using a method that works for the user. 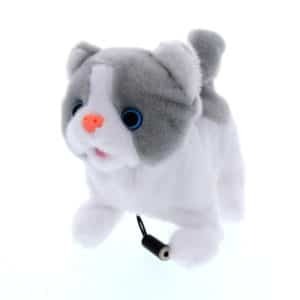 Adapted plushes and adaptive switches fit a wide range of motor skills thanks to our large selection of products. Provides comfort: A child with special needs or adult with an intellectual disability has many adventures ahead of them. 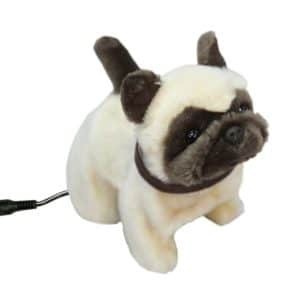 Their soft companion will offer security and familiarity when things become unfamiliar. Builds confidence: Giving a person with special needs their very own plush toy makes them feel like a leader. As their buddy’s caretaker, they get a confidence boost from the responsibility they have. 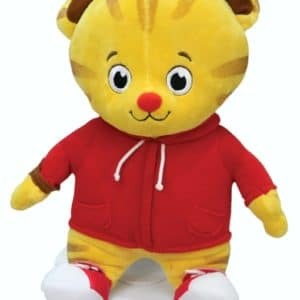 Helps social skills: Many children and adults with disabilities talk to their plush friends, allowing them to practice language skills. They also learn how to interact with others through their imaginary relationship. 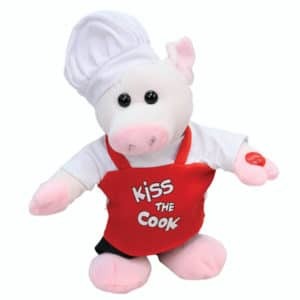 Promotes emotion management: Soft, plush toys offer an outlet for the owner’s feelings. When they have an emotion they don’t understand, they can use role-play to figure it out. Who Benefits From Adapted Plush Toys? 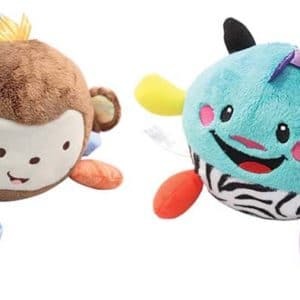 Children with special needs: Children with special needs like cerebral palsy may need a switch adapted plush to get the most out of their abilities. 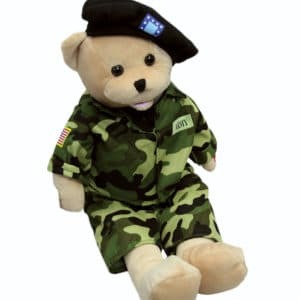 A stuffed animal for a child with special needs can entertain those with a motor or intellectual disability. 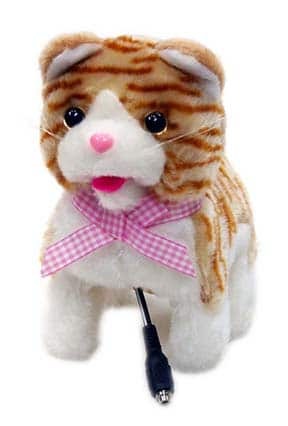 Adults with disabilities: Adults who have intellectual disabilities can also appreciate electric stuffed toys. They get the same benefits as children with disabilities, including comfort and skill building. 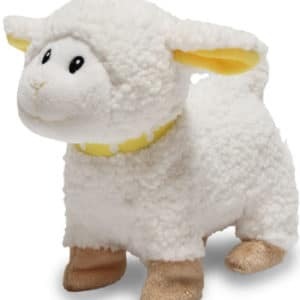 Children with autism: A stuffed animal for a child with autism promotes healthy social interactions and sensory processing. 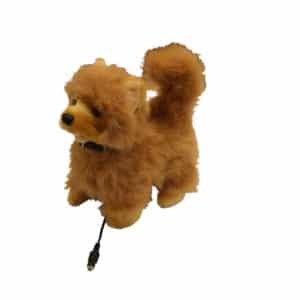 The plush toy’s soft texture calms them down when they feel too much or not enough stimulation. Cause and effect: When your child presses their ability switch, the toy comes to life. Playing with their soft friend helps them understand the connection between the two events. Social skills: Your child can learn how to communicate and get along with others through interactions with their stuffed toy. They can practice these skills with their safe and trusted friend. 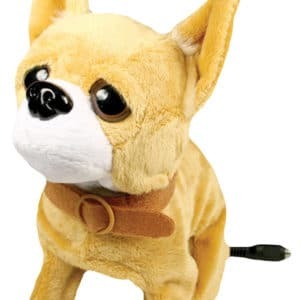 Emotion management: A stuffed animal serves as a healthy outlet for emotions. Your child can hug their buddy when they feel sad or learn how to talk about their feelings with them. 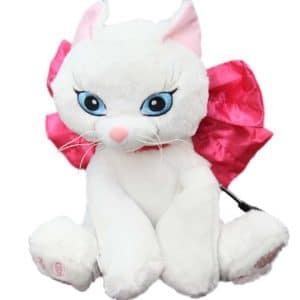 The right choice of plush toy for a person with a disability depends on their preferences and abilities. 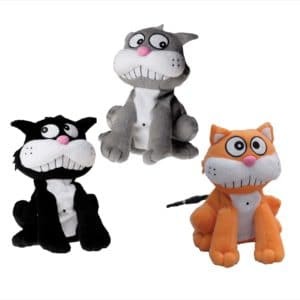 Think about their favorite animals and characters, and see if there’s a similar stuffed toy – whether a soft hopping bunny, an adorable dog, or a cuddly kitten. Try to involve them in the decision-making process. Remember to check if the toy works with the future owner’s adaptive switch or purchase a switch to accompany the toy. 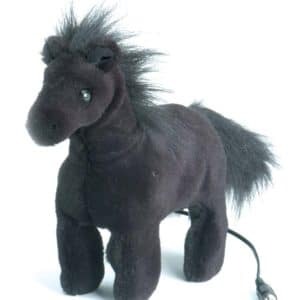 If you see an electronic plush that you want to adapt, reach out to our development team. We’ll work with you to add the modifications required to make it work with your adaptive switch. Call us at 800.832.8697 X320 or fill out our contact form for more information.